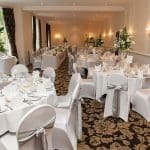 As the Southcrest Manor Hotel is an independent venue, we can offer a wide range of flexible options and delegate packages to meet your specific requirements. 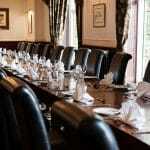 At The Southcrest Manor Hotel our aim is to make booking and managing your events as easy as possible. 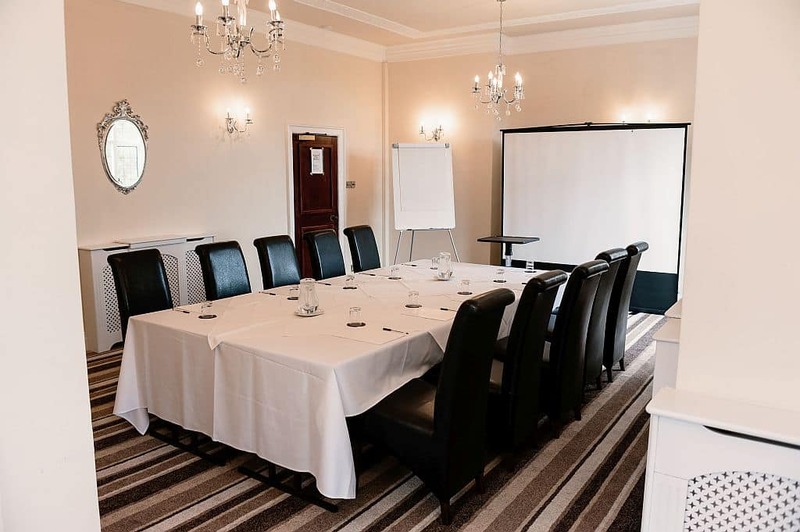 We are able to offer room hire rates or an all-inclusive delegate package to suit your business. 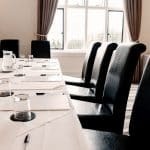 Within the main house there are three flexible meeting rooms, with mixed capacities of up to 120 delegate’s theatre style. The Auxerre is situated on the ground floor with ease of access, complimentary WIFI and natural daylight. 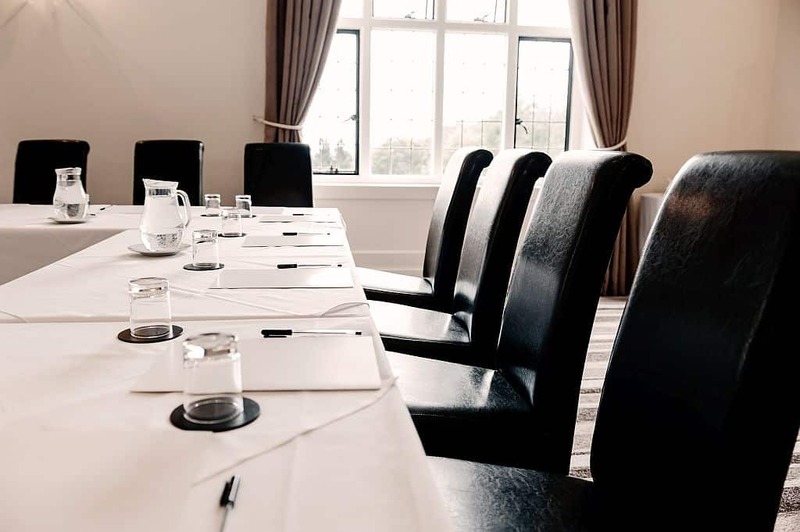 The Terry Room and the Kingfisher room are both situated on the first floor overlooking the mature gardens offering a natural and beautiful breakout area with stunning views – perfect for those more security conscious meetings. 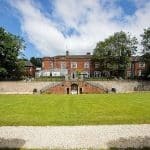 The hotel grounds have two large lawns surrounded by private woodland, ideal for a marquee event or corporate team building days. 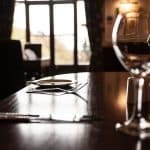 The Southcrest can offer that little extra for your corporate day including archery, laser clay pigeon shooting and themed nights to name but a few. To inquire or make a booking please contact one of our sales team who will be more than happy to put a bespoke quote together to suit your requirements and arrange a viewing. 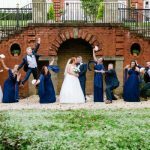 Call us on 01527 541 511 or E-Mail your agenda, requirements and date to reception@southcrestmanorhotel.com and we will respond with a full quotation.